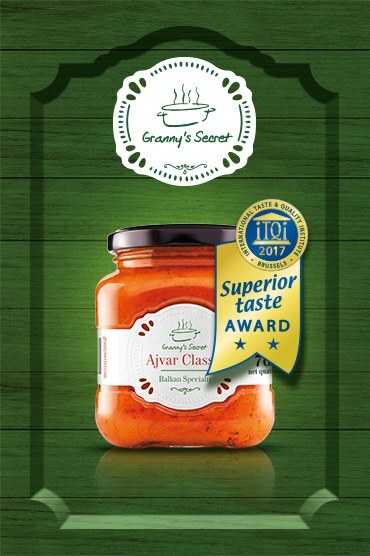 Ajvar is a gourmet specialty rich in flavors, made of completely natural ingredients and premium quality roasted red bell peppers. Widely used as a spread or a side dish, ajvar can be an exceptional salad, aromatic dip or a tasty addition to a variety of dishes. In the Balkan Peninsula, which is situated in Southeastern Europe, each family carefully guards its own ajvar recipe carrying it on for generations for ajvar to be made in the exactly same way today as our grandmothers used to do it in the old times. 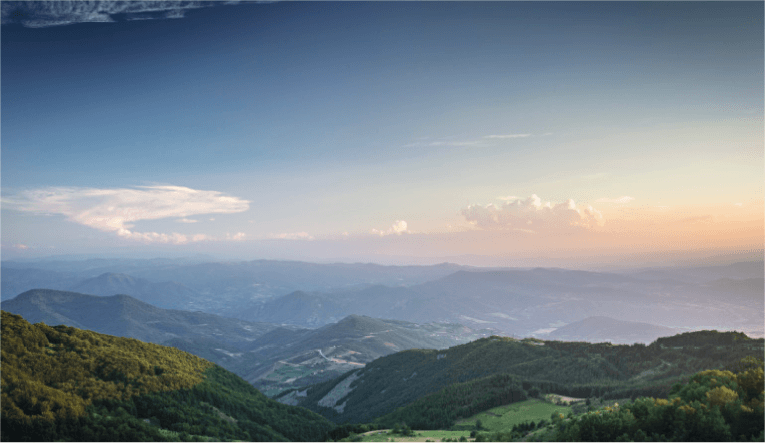 The best ajvar has always been recognized as the ultimate gastronomic delight across and outside of the Balkan region. Even its name originated from a Turkish word havyar meaning caviar confirms it so. 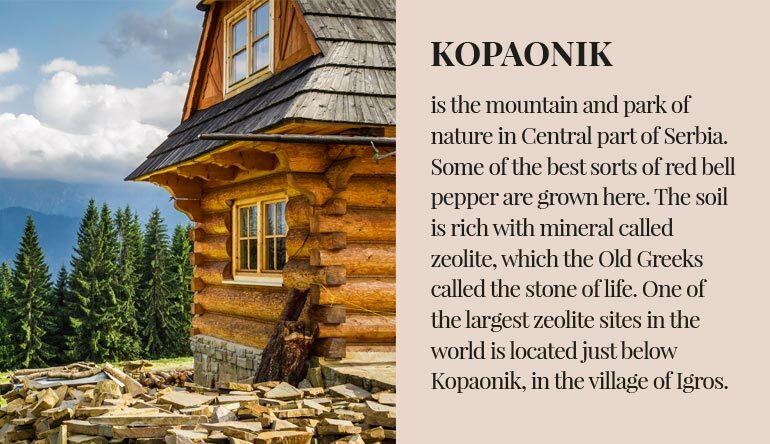 A secret of the best ajvar lies in a special sort of pepper that is traditionally produced and locally grown in abundant and intact natural oasis of Kopaonik and Southeastern Serbia region. The secret of its delicious taste hides in the juicy, ripe red pepper and a process of slow cooking at low temperatures. This can take hours, but is essential to carefully preserve the nutrients and accentuate the best natural flavors and aromas. 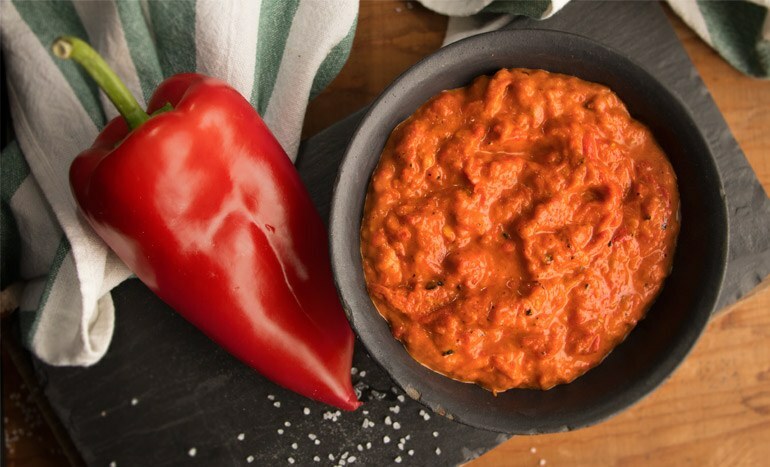 The original ajvar is made out of only 4 ingredients: red pepper, sunflower oil, salt and a dash of vinegar. It takes even 4kg of red pepper for only one 1kg of ajvar. The best sort of pepper for ajvar is the one of native variety called Kurtovska kapija, grown in the purest of nature for unparalleled quality. This robust sweet pepper of intensive red color is rich in taste and poor in liquid which is important for making the best ajvar. 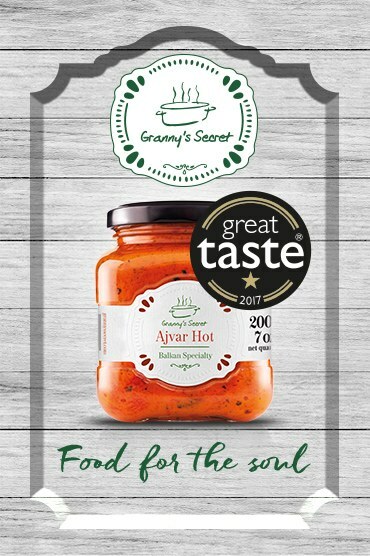 True ajvar, which is made of only 4 ingredients is perfectly fitted for the modern eating trends. It is gluten free, with no added sugar and is perfectly suited for vegans. Making a genuine homemade ajvar is a true mastery. Traditionally it is a group activity, when families and local communities get together, committed to the long cooking process and passionate about the tasty specialty. 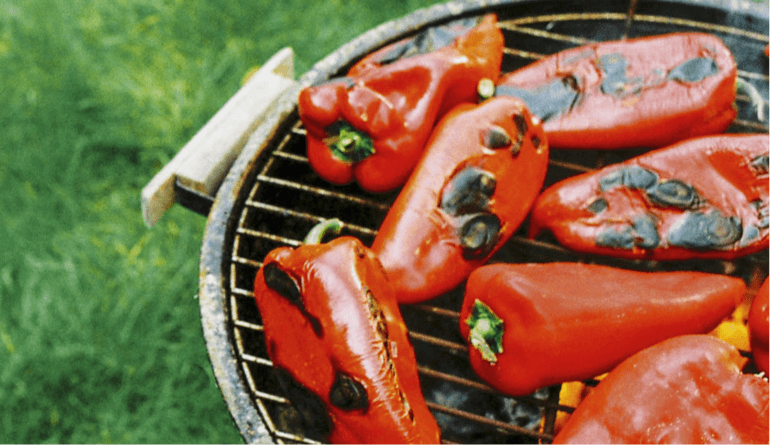 Ajvar is made in the early autumn when the pepper season peaks. It’s cooked in large quantities so it can last till the next season, and the long process of cooking ajvar keeps it fresh and delicious during the whole year. The pepper is slowly roasted, best on a charcoal barbecue until softened and the skin can be peeled off. Well drained, peeled and finely chopped, peppers are slowly cooked at a low temperature together with the other ingredients. Constant stirring is crucial, until they turn into a thick, juicy, fragrant ajvar of a golden red color and a delicate texture. Ajvar is kept in a sealed glass jars hidden from light and warmth. In a constant search for new flavors Balkan families have enriched the original ajvar recipe with different ingredients, still remaining faithful to the authentic version of the genuine ajvar. Out of the original ajvar made of the sweet red pepper many new versions originated. 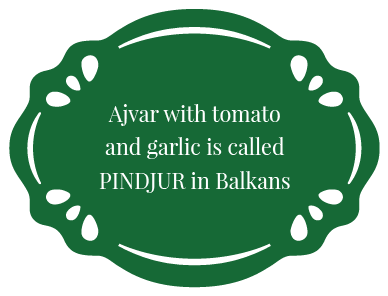 Such as the one with just a touch of hot taste called hot ajvar with chilies. Or the famous „ljutenica“, a combination of sweet and hot peppers, tomatoes, garlic and parsley for an explosion of hot flavors with every bite. For those who prefer fuller, milder tastes and lighter textures there are versions of tender ajvar with aubergine, green ajvar called “malidzano” made of green peppers, aubergine and mustard and “pindjur” which is a mixture of original ajvar, tomatoes and garlic. 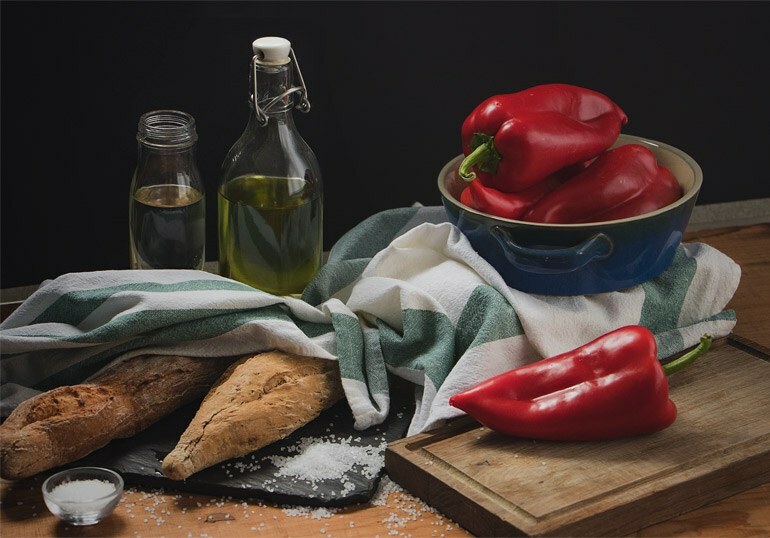 The one thing we are absolutely certain about is that the authentic homemade ajvar captivates all the senses at the very first bite and that there is nothing else that can substitute its delicious taste. We do believe there are as many varieties of exceptional ajvars as there are households in the Balkans that still make it based on the recipes carefully kept and mastered for countless generations. We will do our best to reveal some of these family gems here for you.